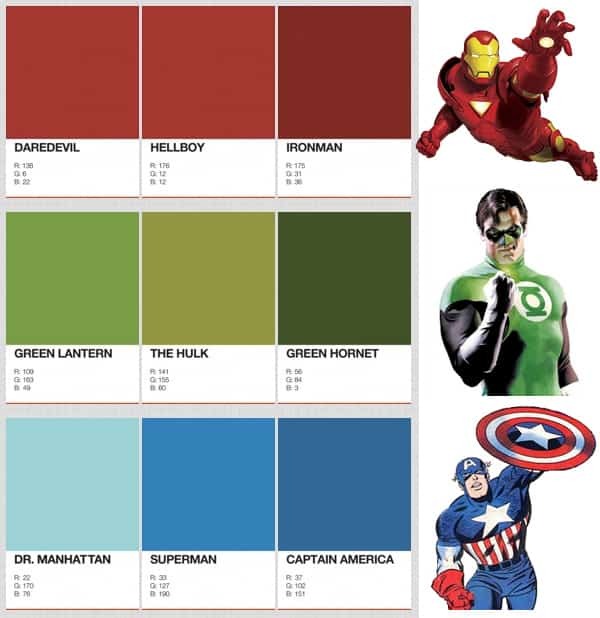 Summer Movie Superheroes as Pantone Colors? Summer Movie Superheroes as Pantone Colors? / Summer Movie Superheroes as Pantone Colors? Color and comic book nerds rejoice! Finally there’s an intersection where these two worlds collide, thanks to Israel-based designer Gidi Vigo, who mixes and matches PANTONE swatches with superheroes. Genius! His series is called “Superheroes RGB”, and you can find the precise color of such superhero big wigs as Captain America, Superman, The Hulk and more. 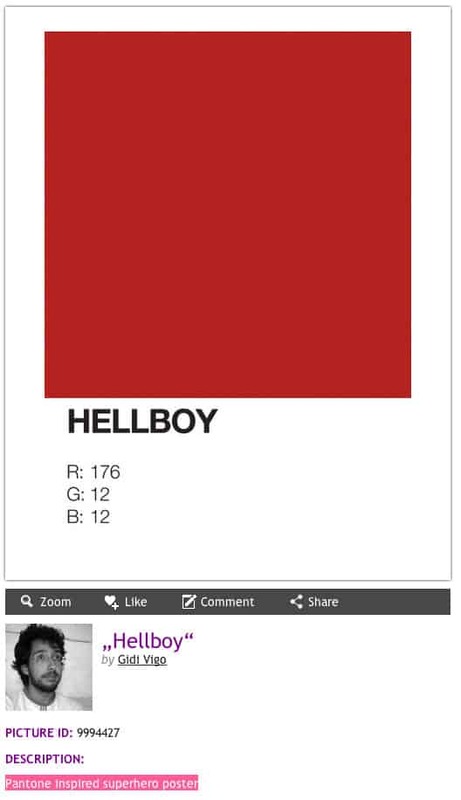 You can even order posters(see example below: Pantone inspired superhero poster) of his work at his online store. Click Here A fun little Friday color story for you! Enjoy! The Discount Movie Passes Team.